Custom Cricket Shoes (CCS) started when two of Australia’s leading podiatrists Greg Dower and Darren Stewart joined forces with Queensland Cricket. As founders of my FootDr podiatry centres, they treat many of Australia’s finest athletes from around the country, but cricket is their real passion. When they became the official podiatrists for QLD Cricket, the Brisbane Heat and Cricket Australia, they noticed a growing need for customised cricket shoe conversions. With pedorthists on-site at the clinic, CCS routinely modifies and spikes-up cricket shoes under podiatry supervision in a rapid turn around time. 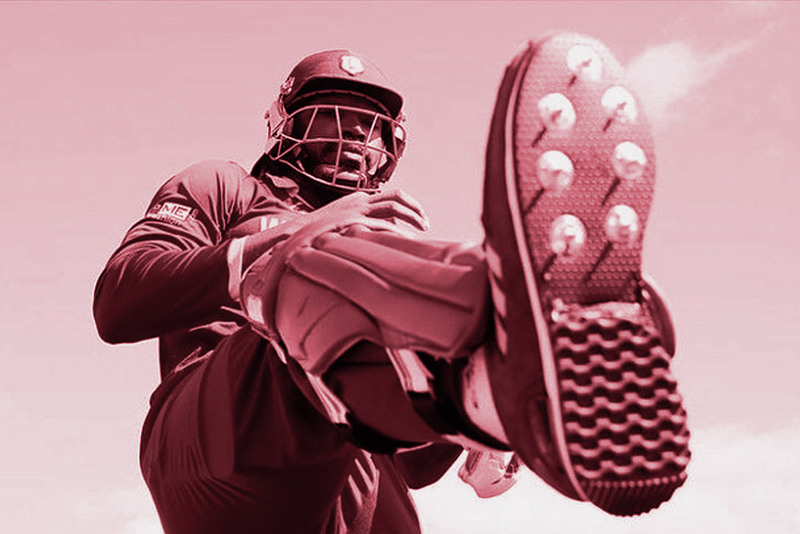 In fact, this is why visiting teams from all over the world as well as many players from the Big Bash League choose CCS for their cricket shoe conversions. Many of these players also have custom foot orthotics made at the same time. Visit www.customcricketshoes.com for more information and ordering forms.